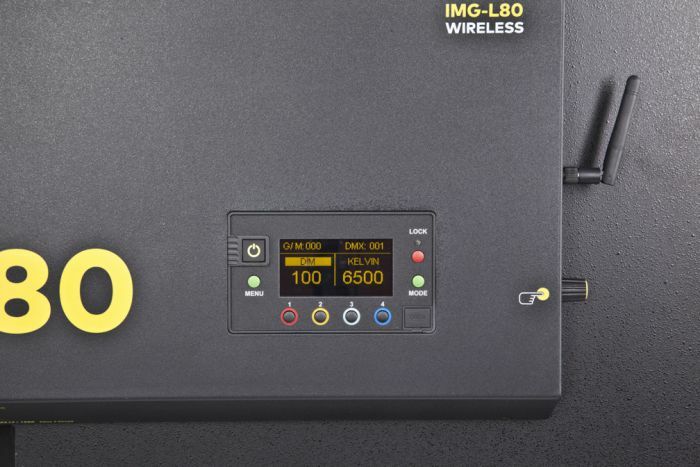 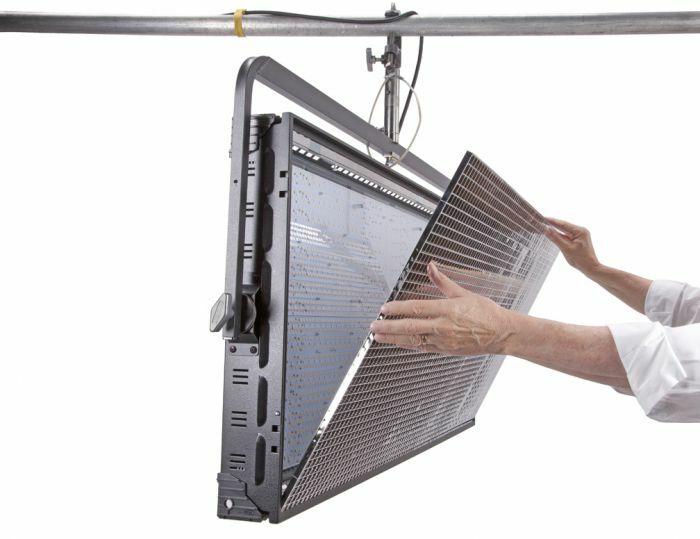 panel array capable of hitting the maximum lux points without sacrificing soft, supergreen color density essential for travelling matte photography. 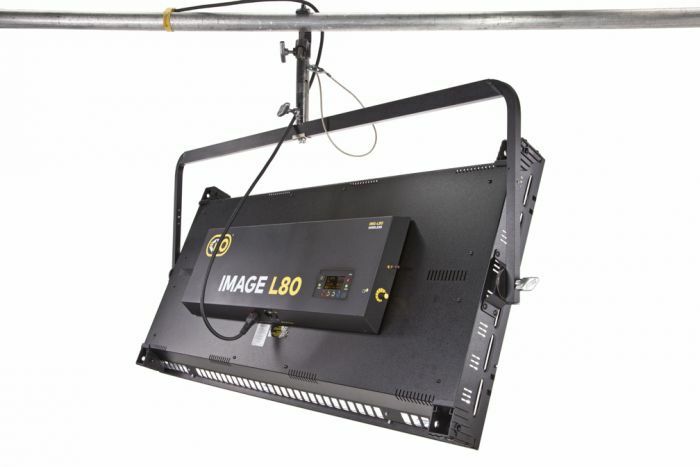 The Kino Flo Image Series was born! 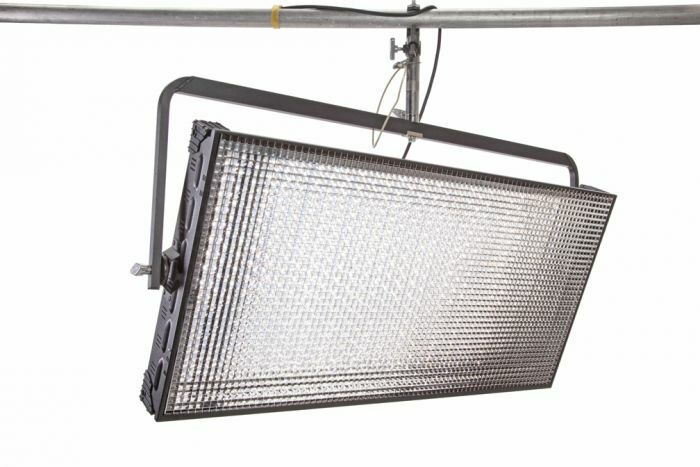 The light changed the way Hollywood has made movies ever since. 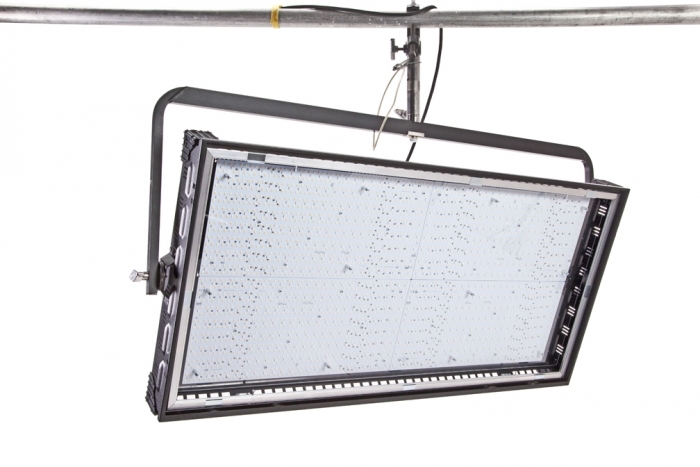 The downfacing panels are as bright as tungsten spacelights, and the True Match® firmware ensures more dynamic light control than other LED spacelights. 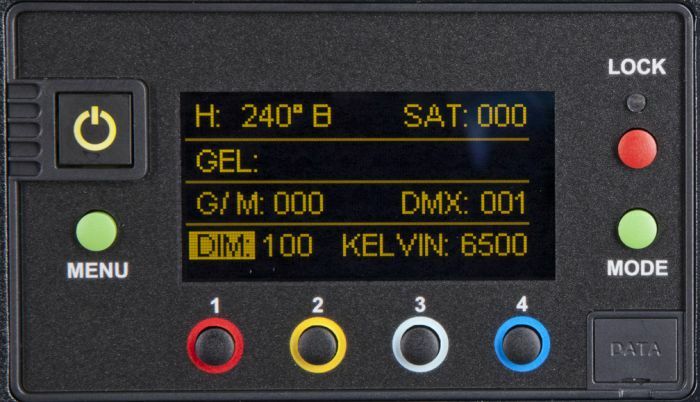 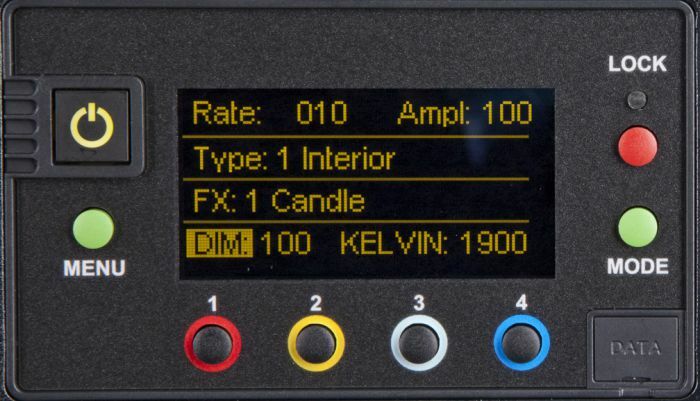 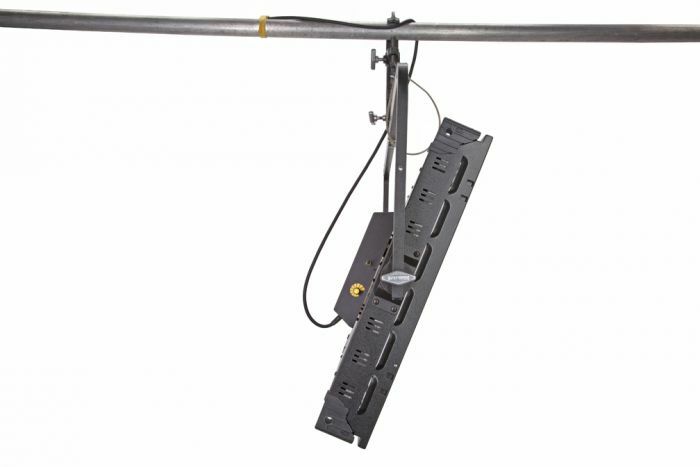 Kino Flo Lighting’s Image L80 photometrics and control specifications are available online for download into pre-visual studio design programs and professional lighting console profiles.